Caister Vets is open Monday to Friday, and you can call anytime during opening hours for an appointment. Our most up-to-date opening hours are always shown at the top and bottom of every page, and special opening hours (for example over Christmas) will be shown on our contact page. 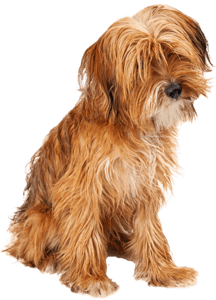 We will endeavour to see your pet as soon as possible when you call to book an appointment. We always prioritise emergency cases. If you do have an emergency please try to call us before coming to the clinic.